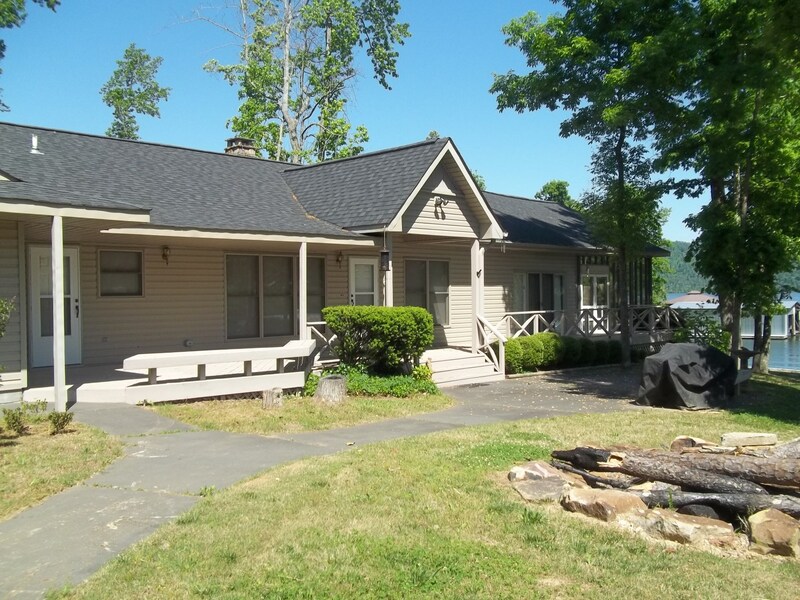 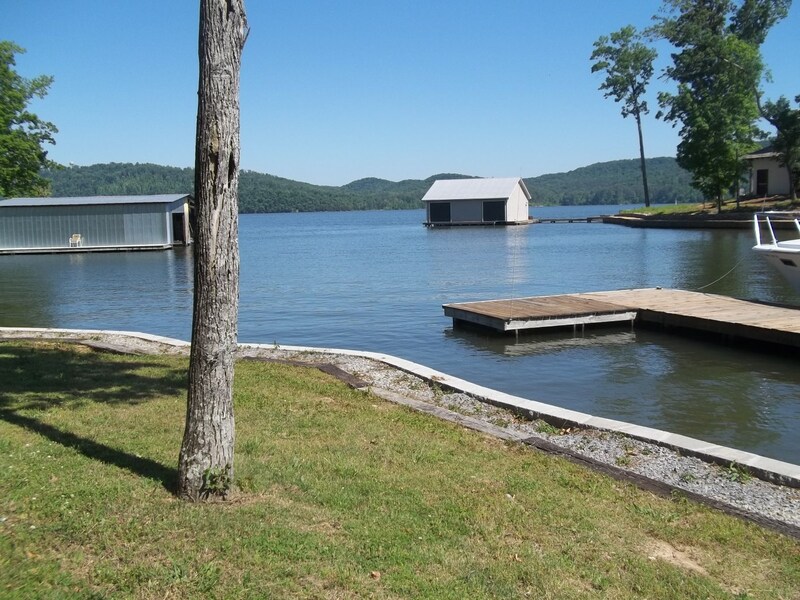 Peace and tranquility awaits you at this three bedroom and two bath home located on beautiful Lake Guntersville. 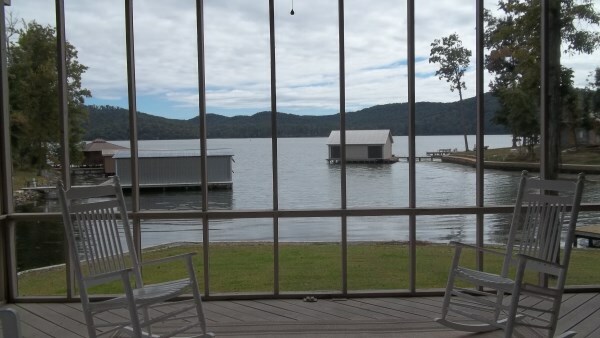 Gorgeous views of the lake from the screened in back porch with over sized swing and comfy outside seating. 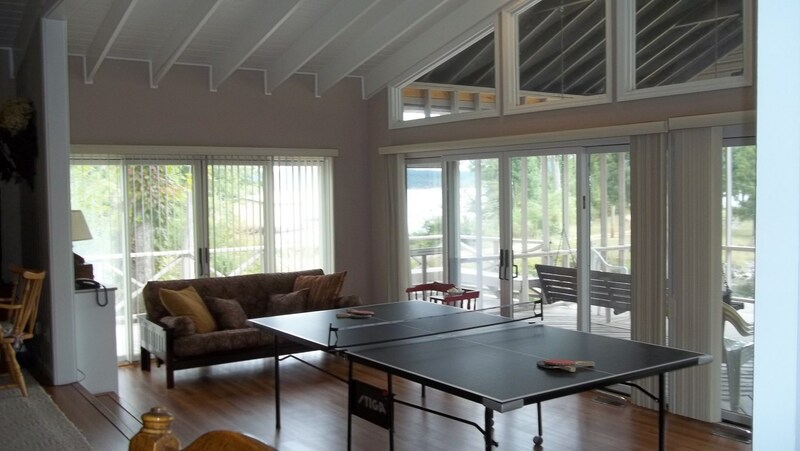 Play a game of ping pong or a game of cards in the game area located right off the spacious living room-dining room combo. 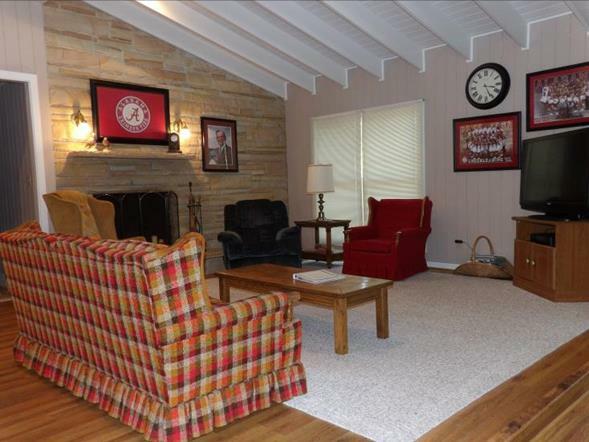 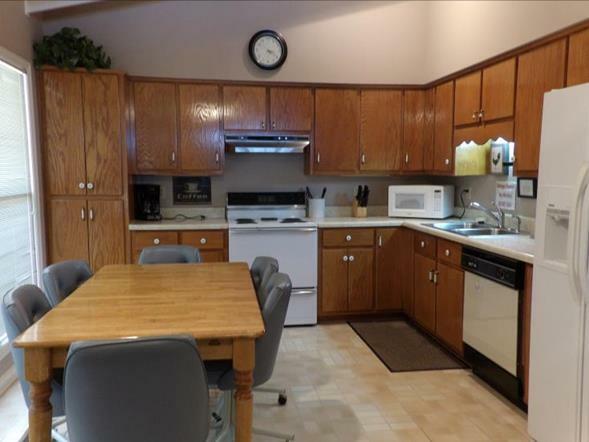 After a long day of fishing and swimming come inside to enjoy your favorite show or movie on the flat screen TV or stream a movie on your laptop with the WI-FI. 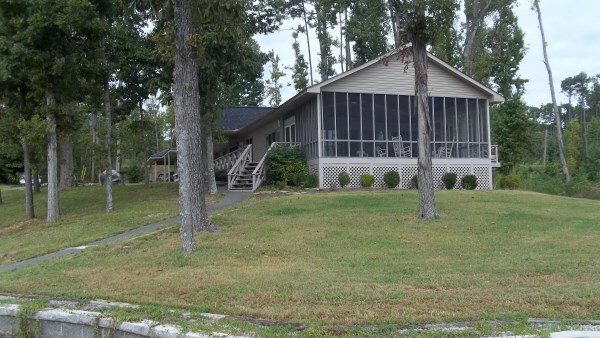 Located near Gunter’s Landing Golf course,so bring your clubs. 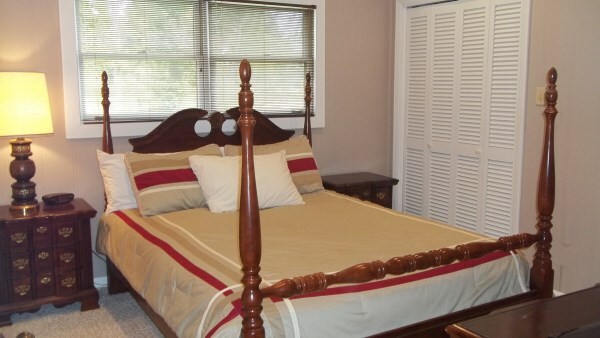 Call or e-mail us today to start your relaxing vacation at Crosswinds!